AC Swat Abid Mohmand Embraced Shahadat In A Terrible Road Accident And It Is Heartbreaking! As the snow blankets the northern areas of Pakistan, tourists from all over the country rush there to enjoy the weather. For the safety of the tourists, City Traffic Police (CTP) issues an advisory for them so that they could enjoy the snowfall without being harmed. CTP also makes special traffic arrangements and a comprehensive plan to facilitate the tourists. But unfortunately, due to the carelessness of the visitors, a number of accidents have been reported every year. On the other hand, some of the roads in these tourists spot are in a very bad condition which becomes the reason for causality. A few days ago, Bahrain Kalam road in Swat has taken the life of Assistant Commissioner Bahrain Abid Khan Mohamand in a road accident. 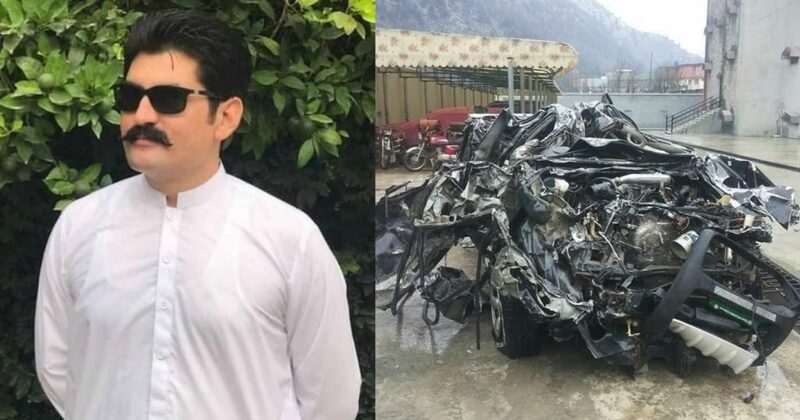 He was leaving Kalam from Bahrain with two other police officers in his official car and when they reached Bahrain Kalam road, due to rainfall, the road was getting slippery and their vehicle plunged in the ravine. Abid Khan lost his life while the two other officers got severe injuries. Surprisingly or sadly, it was the same road where he had given an interview once. He was on the road to help the tourists in the heavy snowfall, the same road that took his last breath. 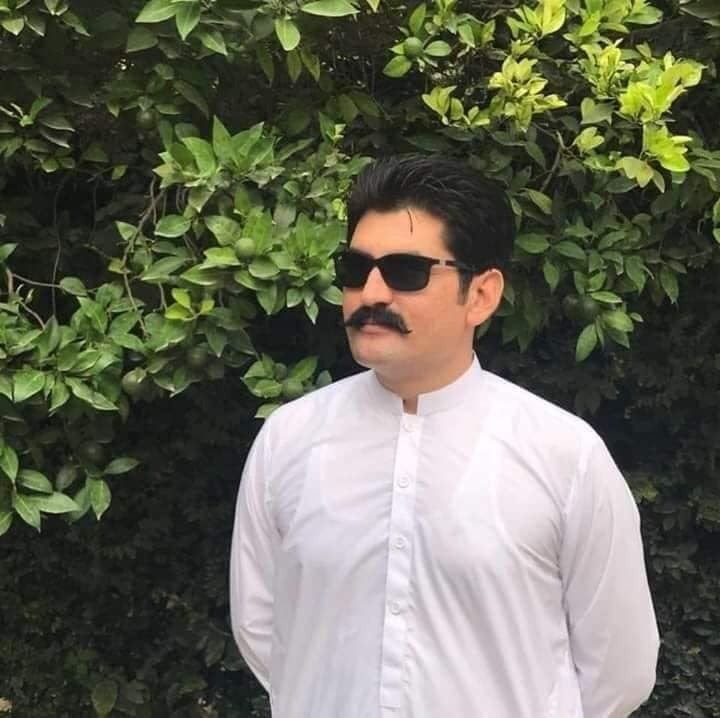 In a video a year ago, Assistant Commissioner Abid Khan told a news reporter that he has instructed the road contractors to reconstruct the road without any delay. Talking to the media reporter, Abid Khan said that the area is always poured with the tourists that’s why the contractors aren’t able to complete the given task in the given time. “Most of the accidents occur due to rainfall, snowfall or land sliding but Alhamdulillah the situation is in our control”, said Abid Mohamand. Abid Mohmand expected to reconstruct the road by mid of 2019. In 2010, Swat flood has effected this road from Bahrain to Kalam. 32 kilometers long road was reconstructed by the locals with mud prior to the summer onrush of tourists in the area but when the winter season comes, they always look for Pakistan Army to help them by avalanches. The local government didn’t even consider the construction of the road seriously. May Allah grant him a higher place in Jannah, Ameen! But this accident should be a lesson to our government who is still delaying in the construction of this road.